“In his first book since the enormously popular GREAT SINGERS ON GREAT SINGING, the distinguished Metropolitan Opera basso Jerome Hines here provides a wealth of new information and advice for all those who have embarked on - or plan to embark on - a serious singing career. From basic information on how the head and body combine to produce vocal sound, he goes on to analyze the ‘four voices’ encompassed by the singer's one voice, always explaining how through proper technique and training that voice can achieve its ultimate in power, grace and beauty. 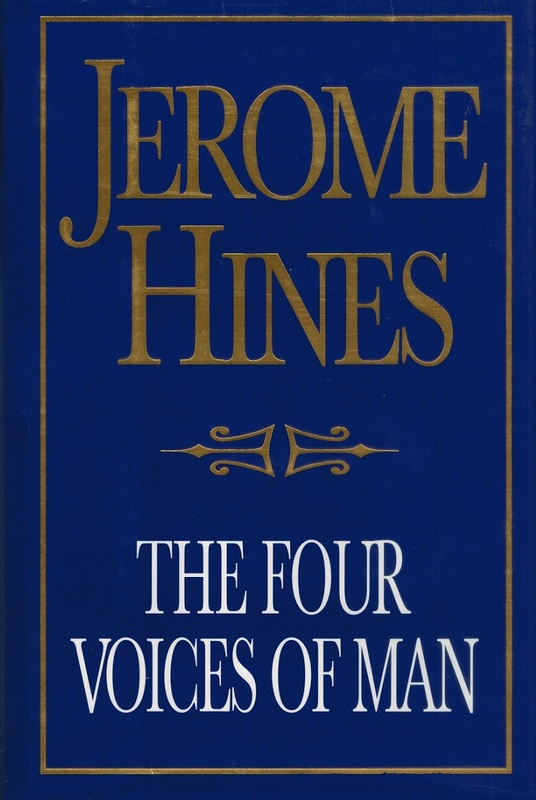 On another level, Mr. Hines guides the singer through the labyrinth of choosing the right teacher, shows how physical and emotional health and care of the body relate to the vocal apparatus and considers such diverse matters as stage fright, dealing with conductors and managers and that final challenge - facing the critics. The American bass Jerome Hines had a long and distinguished career at the Metropolitan Opera singing a wide variety of rôles with true consistency of voice and style. He appeared with the company for more than 40 years from 1946. An imposing figure - he was 6ft 6in tall - he had a voluminous bass to match his stature. His charismatic presence made him ideal for the many rôles demanding a big personality. 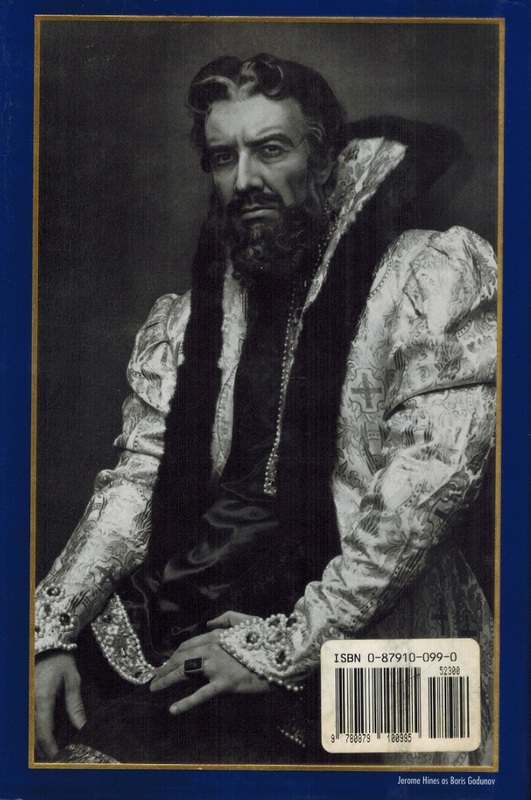 It was thus hardly surprising that Sarastro in THE MAGIC FLUTE, Gounod's Méphistopheles, the high priest Ramfis in AÏDA, the Grand Inquisitor in DON CARLOS, Boris Godunov, and King Mark in TRISTAN UND ISOLDE were among his leading rôles. He was fortunate to arrive at the Met just as the opera house was in need of replacements for the great Ezio Pinza, who had decided to appear in SOUTH PACIFIC. Unlike his distinguished predecessor, Hines could also sing the German and Russian repertory, in addition to Italian and French. In all, his innate musicianship stood him in good stead. Most of his discs derived from live performances. They reveal a sterling voice, a refined style, consisting of a burnished tone, a fine line and exemplary diction, although he seems never to have have been a very profound interpreter.